Since the presentation of the new system for Poppy in the event WWDC 2014, Apple promised to launch this summer a beta a OS X Yosemite to be available to the public. 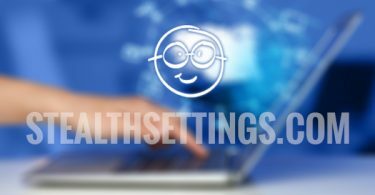 Well, wait no beta version can be downloaded by users starting tomorrow July 24 (Although this version is the same that programmers create and test their applications before the official release is not mandatory to use a Apple developer account in order to download this version). 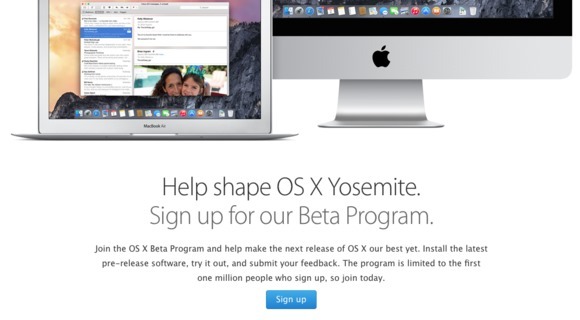 If you want to download and test beta version of OS X Yosemite But you have to hurry a little (and catch all), because Apple limits the number of activations for operating system 1 million (At least that is the number initially, but later Apple announced that it would reserve the right to change this number depending on how large will the application). If you have not informed yet, or want to remember, OS X Yosemite brings a number of New Sites feature users, among which AirDropThat since this version will be done file transfer between platforms (OS X si iOS), New Spotlight SearchThat provides results not only on the device but from the Internet, Continuity, Which allows an iOS device send text messages and to initiate calls of the device Poppyand design similar to the phone system iOS (inclusive translucent windows). Unfortunately, given that to date there is no public beta for iOS 8The most interesting features of the OS X Yosemite can not yet be tested. 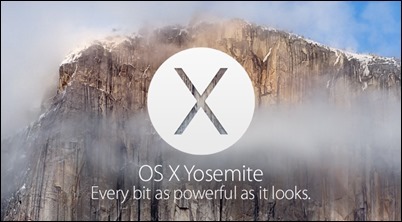 In addition, the Apple advises users who want to test OS X Yosemite install a beta version secondary deviceBecause most likely there will be breaches of operation and errors that could create problems (also recommended creating a data backup existing device before installing this version OS X).